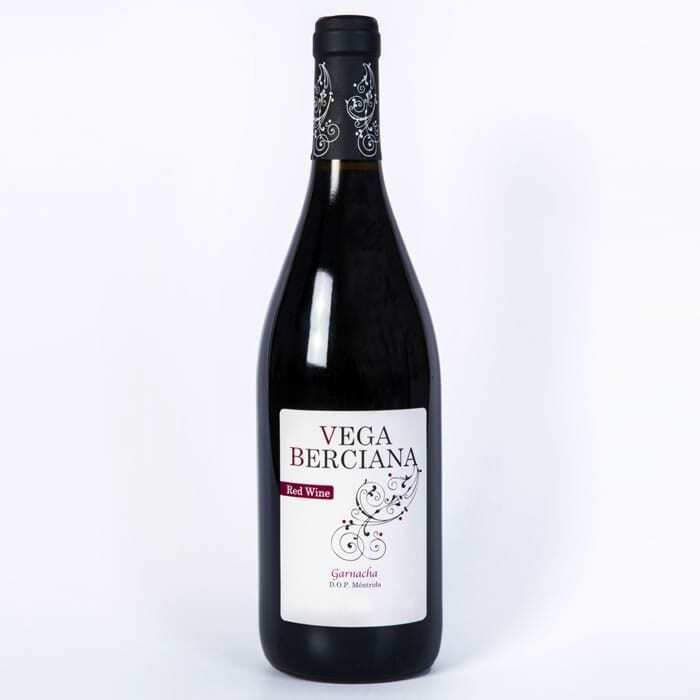 Vega Berciana Joven (unoaked) is made of 50-70 years old Granacha grapes, from Mentrida (Castilla). The winemaker Carlos,follows organic farming procedures in the vineyards, without using herbicides or pesticides.The climeate is continantal and the vineyards located at high altitude. At the winery, the must is fermented in small concrete vats,spontaneously with native yeast. The maceration with grape skins is not long, resulting a light and delicate wine. Also malolactic takes place itself. The ageing in the concrete vats and then it is slightly filtered and slightly clarified. Low in sulphites, total: 50Mg/L. Light in colour, nice wild strawberry and raspberry fruits and medium, pleasant finish.